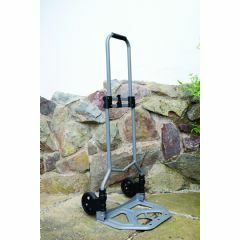 Take the strain out of gardening, or outdoor DIY projects, with this Heavy Duty Garden Trolley. 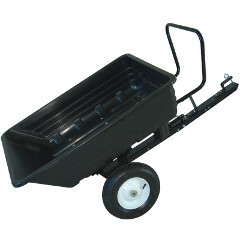 Removable hinged drop side panels. 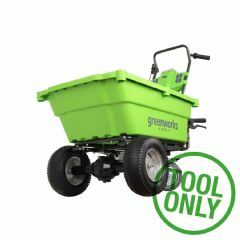 With an impressive load capacity of 200kg, this trolley is designed to be heavy duty and highly practical. 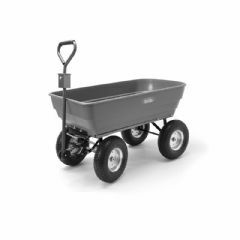 It features 4 removable hinged drop sides to assist with loading and unloading as well as reducing the strain of lifting heavy items. 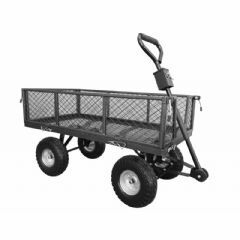 Moving on large pneumatic wheels, and pulled by a robust padded handle, this trolley/cart glides easily over rough terrain, absorbing the bumps of small rocks and uneven ground. 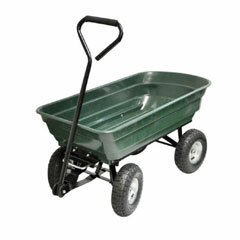 Make your gardening easier with this Heavy Duty Garden Trolley. 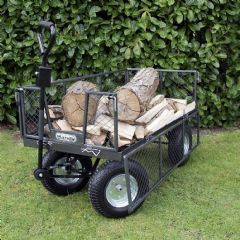 A bit of trouble with the trolley, but quickly sorted by the staff! 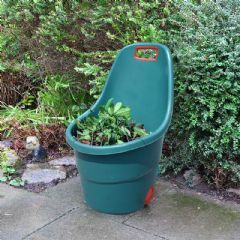 Good bit of kit, I would recommend Greenfingers to any one!